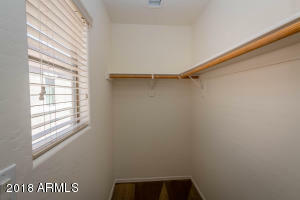 REDUCED BELOW MARKET VALUE! 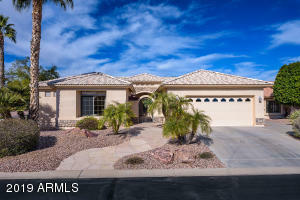 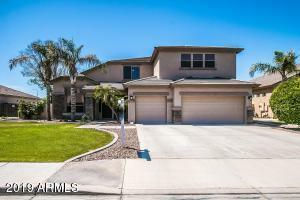 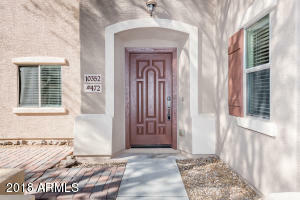 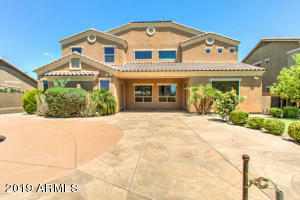 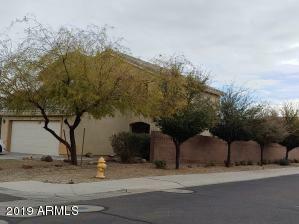 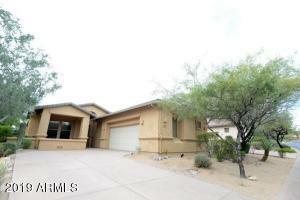 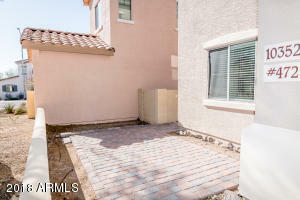 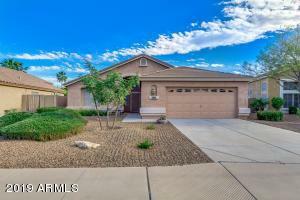 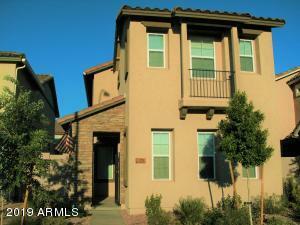 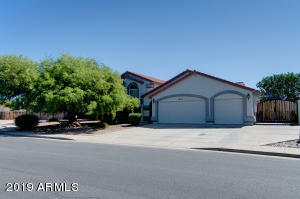 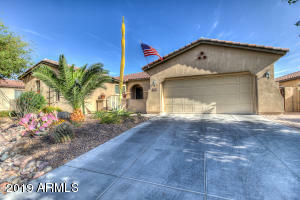 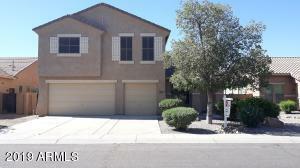 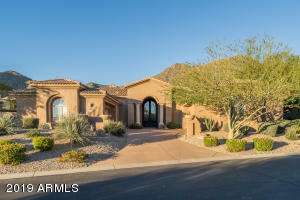 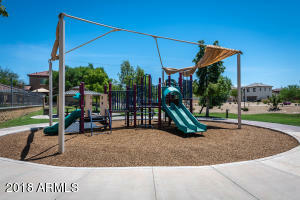 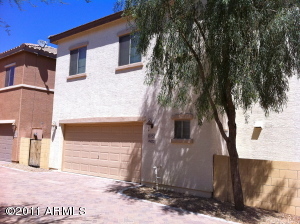 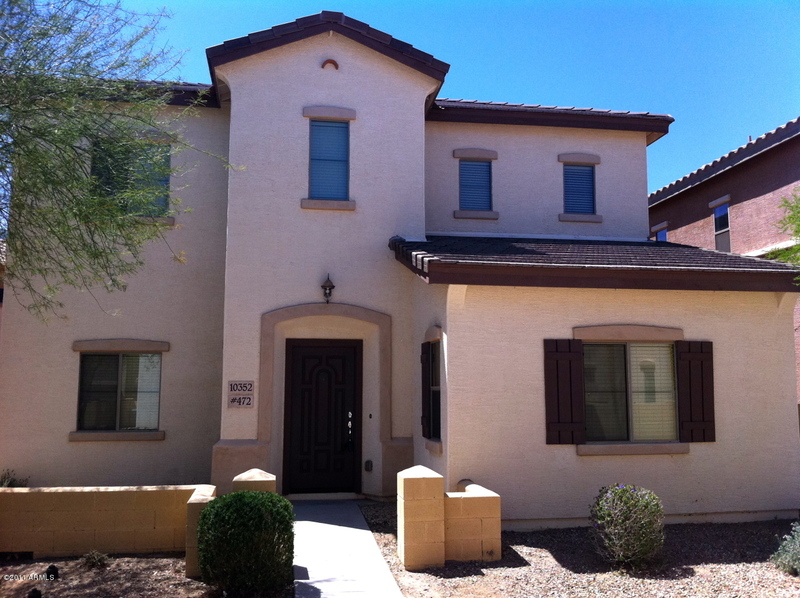 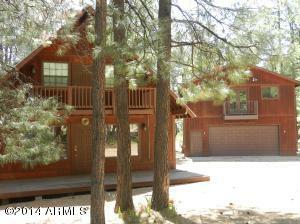 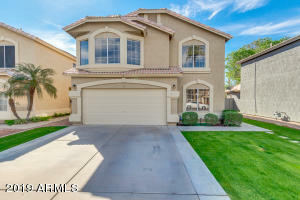 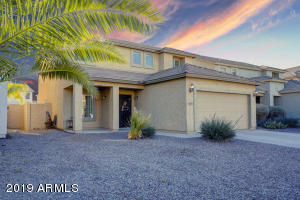 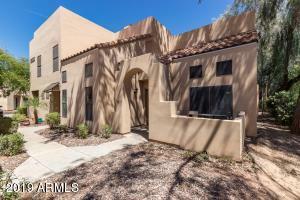 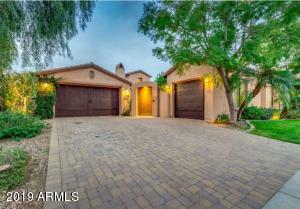 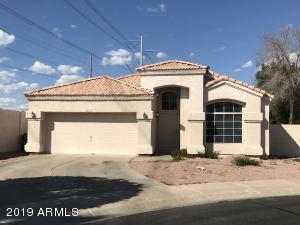 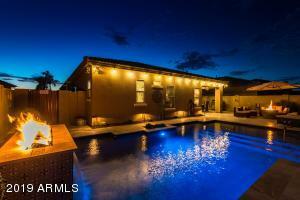 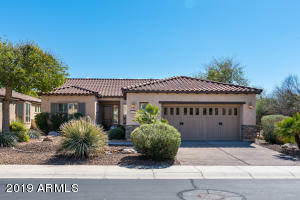 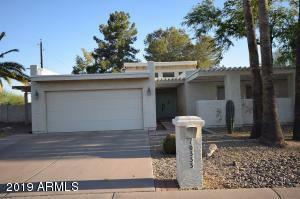 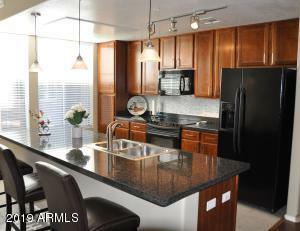 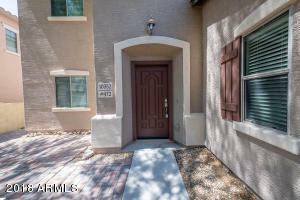 Here is a great newer home in North Peoria! 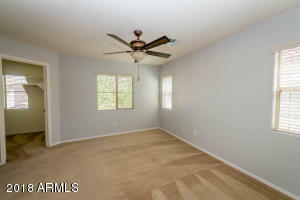 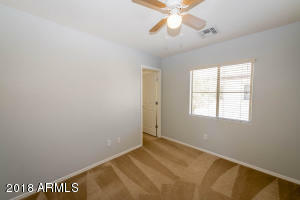 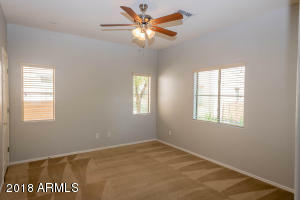 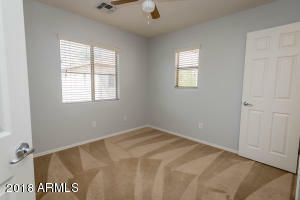 Brand New Fresh Paint and cleaned carpets! 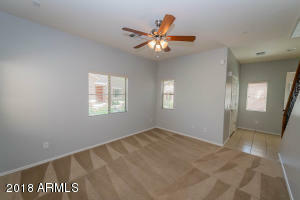 Perfectly laid out floor plan makes this home feel much bigger than sq. 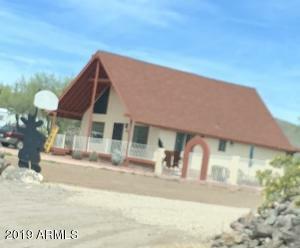 ft. shows! 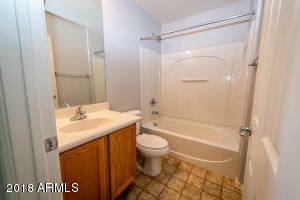 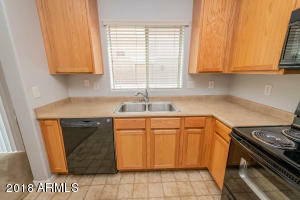 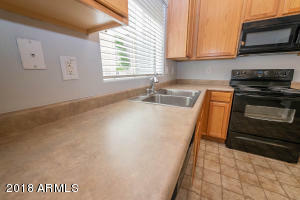 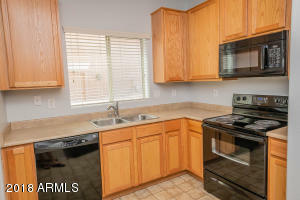 Comes ready to go with newer appliances and also includes a newer washer and dryer! 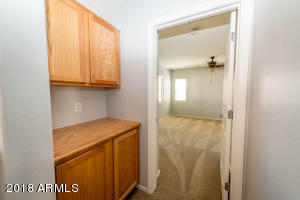 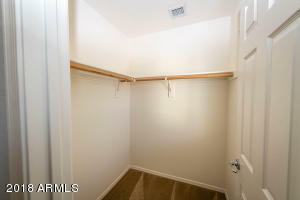 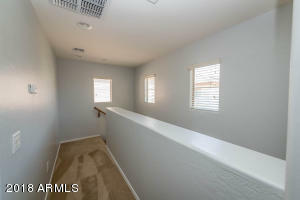 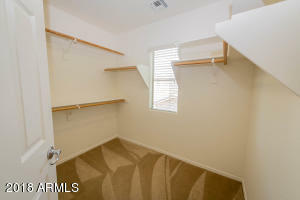 All of the large bedrooms have walk in closets as well! 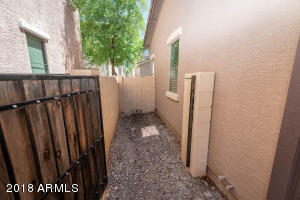 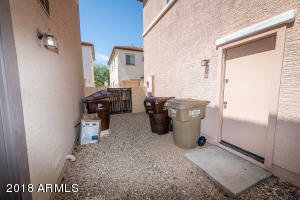 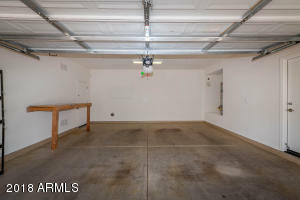 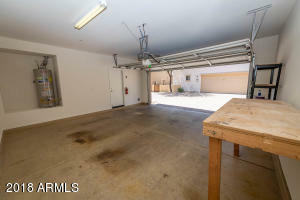 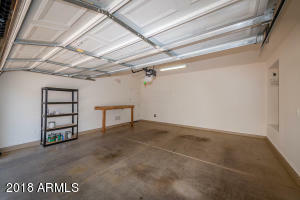 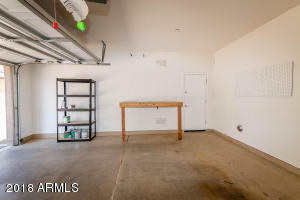 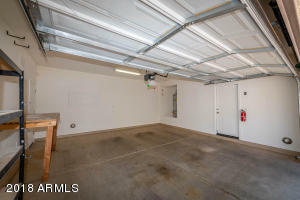 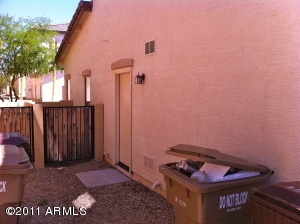 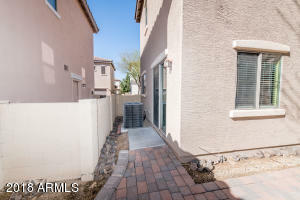 Tons of storage throughout home and also fenced side yards as well! 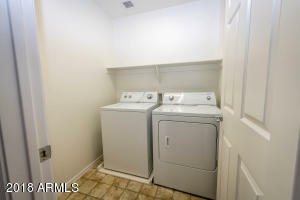 Don't forget about the attached 2 car garage and plenty of street parking for guest! 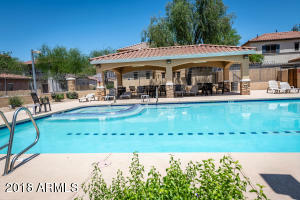 Heated Pool, Spa, and playground are right around the corner! 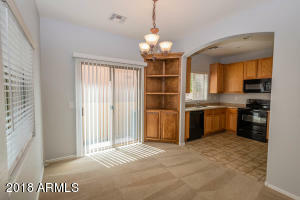 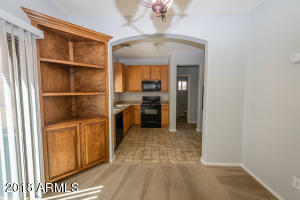 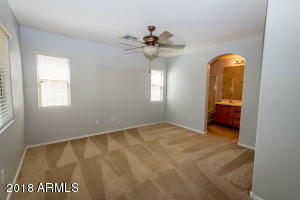 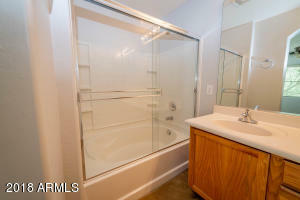 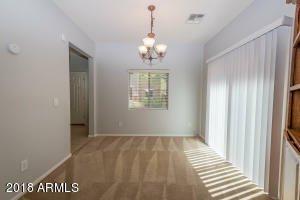 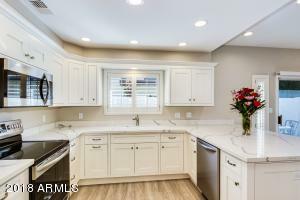 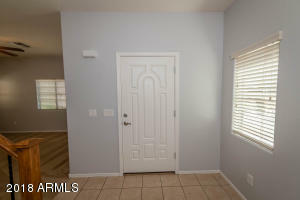 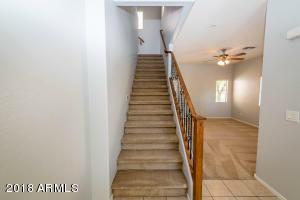 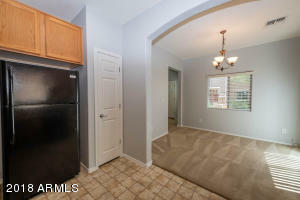 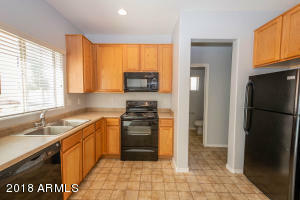 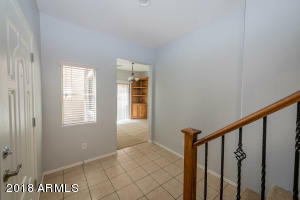 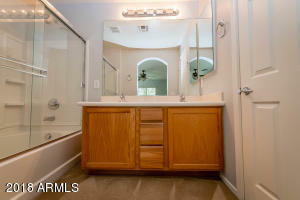 This is a great home in a great location close to shopping, dining, and freeways! 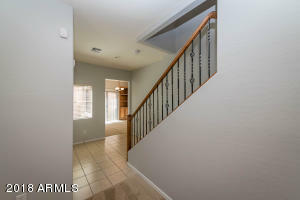 It wont last long so be sure to check it out ASAP!!! 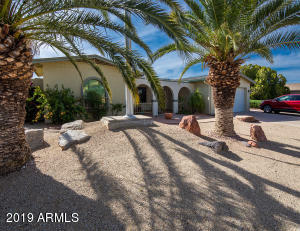 West on Deer Vally Rd. 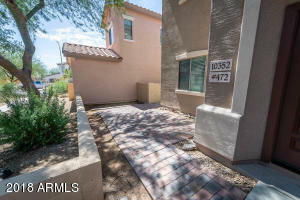 to 104th Dr - North on 104th Dr. to Via Del Sol - East on Via del Sol to 103rd Ln - North on 103rd Ln to Sands - East on Sands to property #472 on the left. 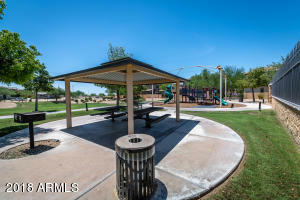 Deer Valley & 104th Dr.